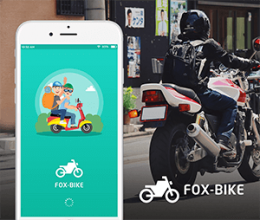 Gojek is a transport company that specializes in taxi booking, motorcycle ride-hailing, bike ride, food delivery, and more services. 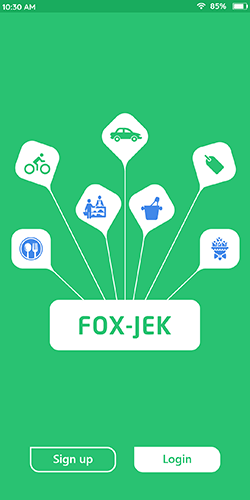 Nadiem Makarim founded Gojek in 2010. 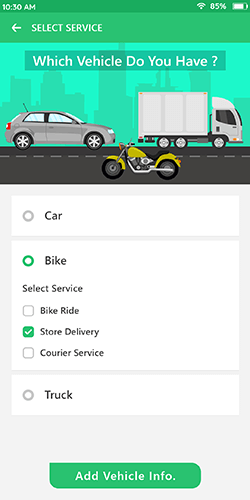 Gojek is starting with only 20 motorbike drivers, and nowadays it has more than one million drivers. 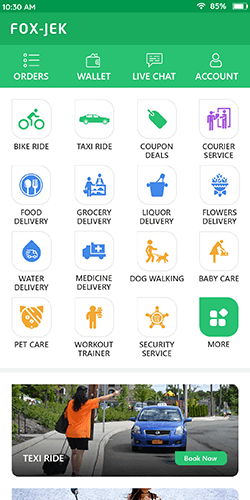 Gojek now offers more than 18 services including transportation, food delivery, mobile payments, logistics, and more on-demand services. 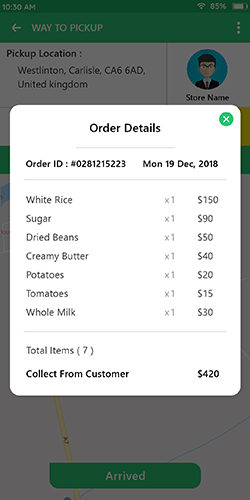 So, we say to that Gojek is safe for all in one platform. 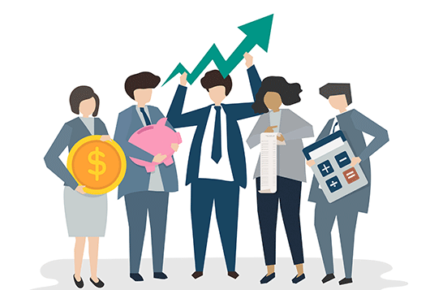 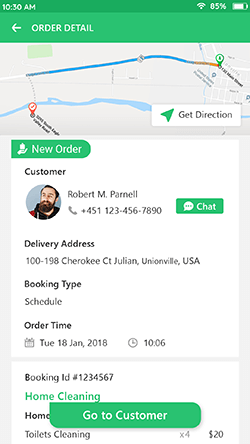 With the help of powerful dashboard, admin can see the site statics like total orders, total revenue, new users, and all on-demand service’s total orders. 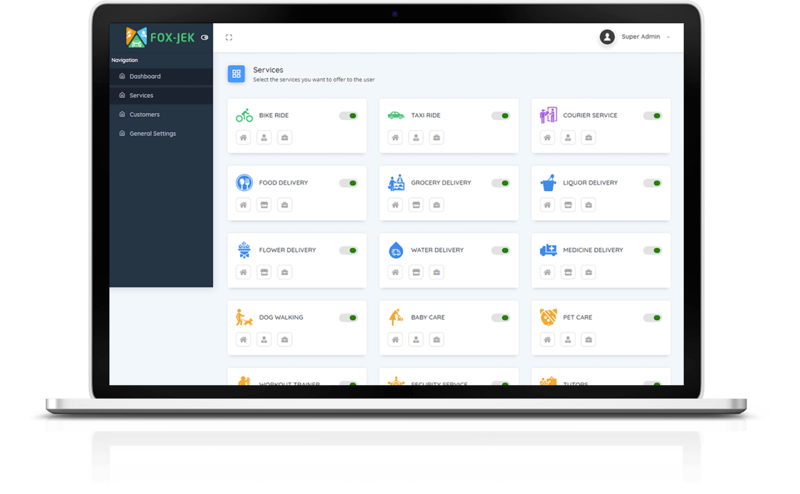 In the web panel, admin can view all on-demand service’s single dashboard with the details of total providers, users, orders, revenue, last 7 days statics of the services. 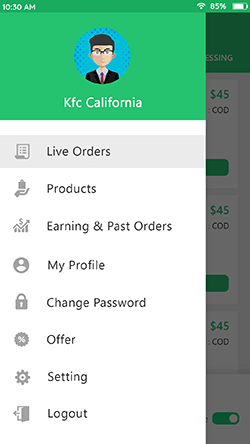 Admin can add/modify promo code details including promo code name, offer type like percentage/amount, offer value, usage limit, expire date, and status of the promo code. 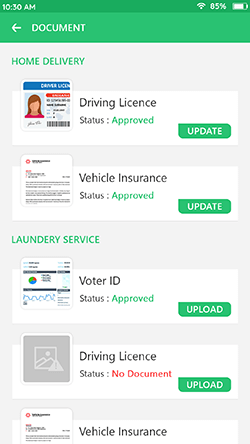 Admin can manage the payment settings of the site like service wise commission, tax percentage, payment methods of the site like cash, card, wallet. 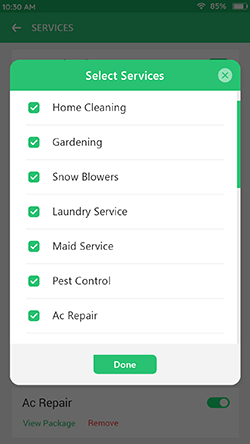 Admin can be sent the mass notification message to all users, drivers, stores, and on-demand providers. 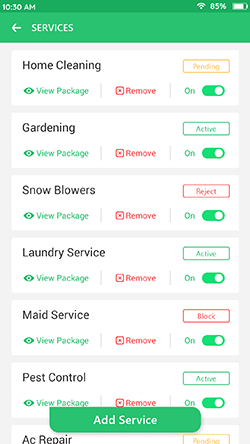 The features used when admin wants to broadcast message. 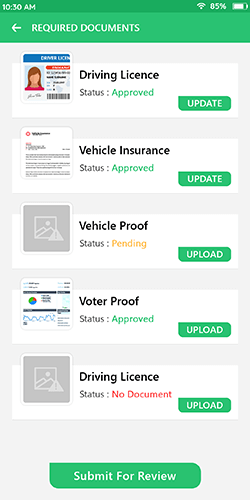 Admin can see the review & ratings of all users & drivers with particulate services. 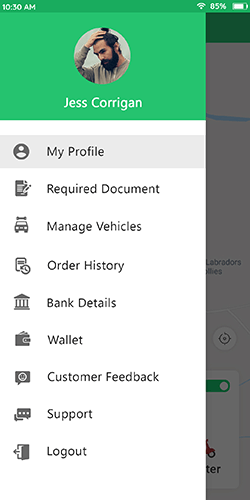 If the admin wants to view only taxi ride user’s review, admin views it from taxi ride menu. 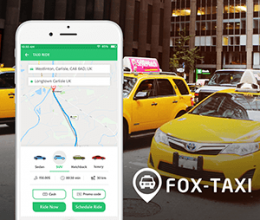 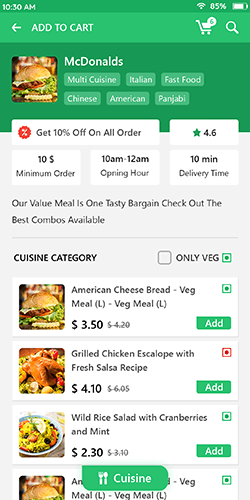 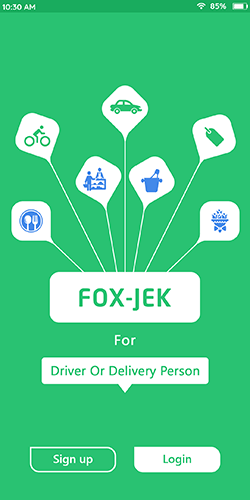 Gojek clone app offers a multi-services including taxi booking app, on-demand food delivery, and other on-demand provider services. 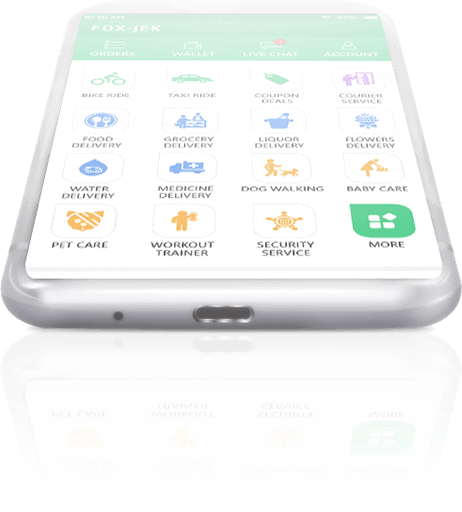 The main advantage of Gojek clone, it is supporting all the services in a single application. 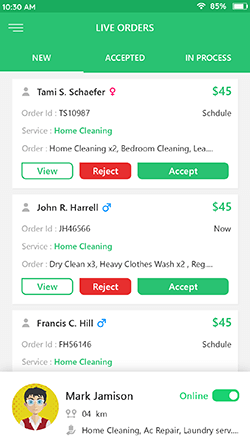 You don’t need to handle the separate application for single service for your business. 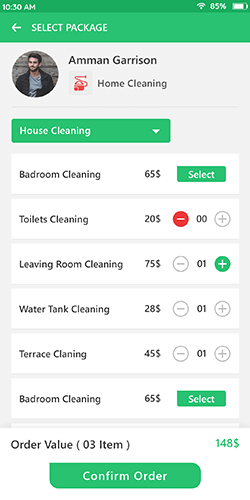 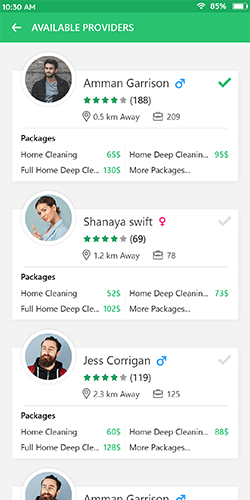 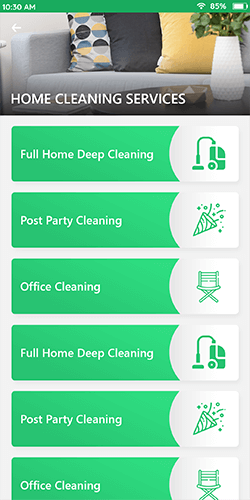 You can handle multi-services from the Gojek clone app. 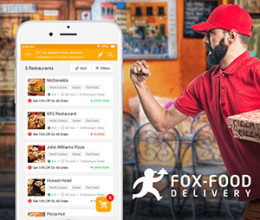 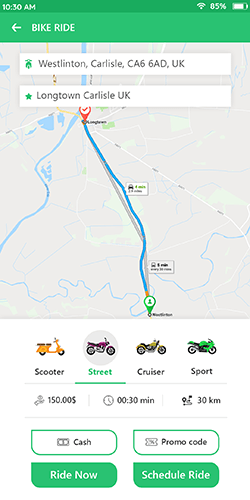 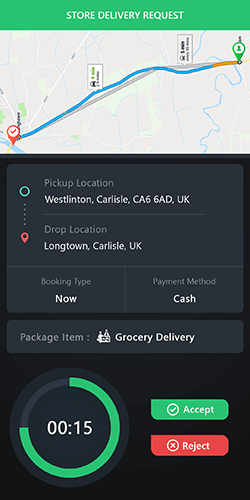 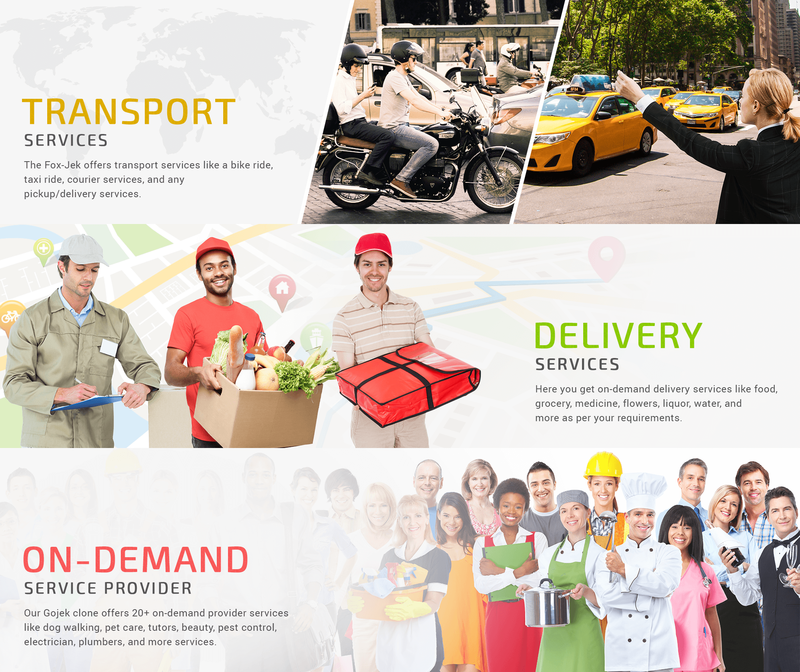 For any driver, they can work in multi-services like a bike ride, store delivery, and courier delivery; so they get a more ride/order request and more revenue. 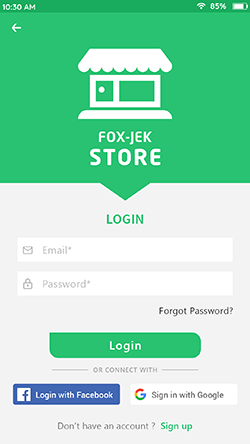 Our Gojek clone offers total secure payment gateway for users. 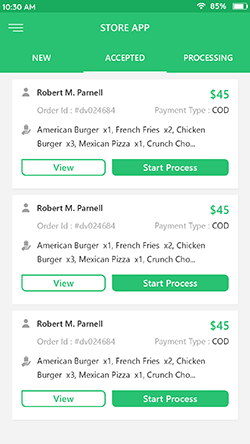 We offer multiple payment options like cash, credit cards, and wallets. 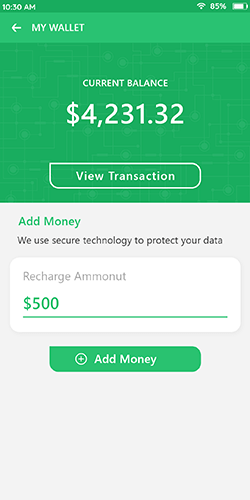 We have also provided internal Wallet features. 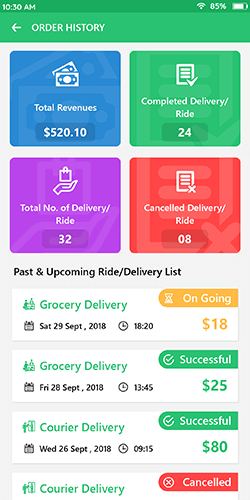 A user can schedule a ride/order request before four days of the current time. 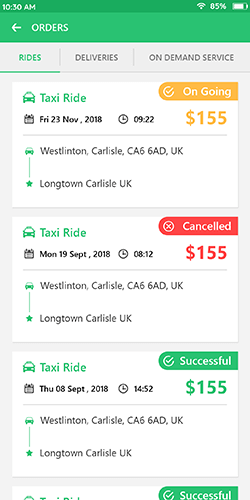 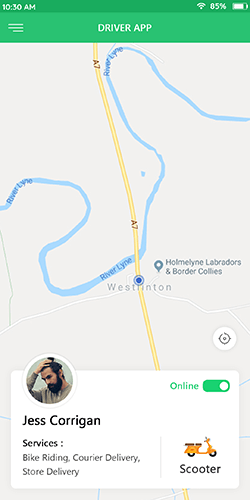 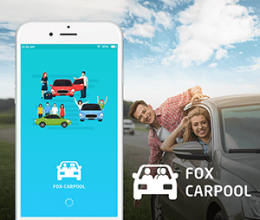 A user has an option to booking a ride/order now or schedule it.  The on-demand script is used for a wide range of the area.  People communicate in the different language in a particular region. 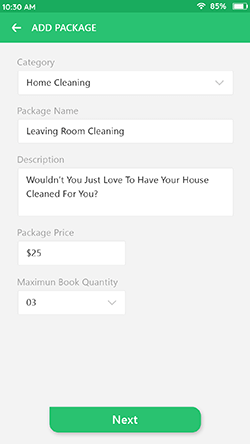 Our clone script offers multi-language, so the system is available for any location. 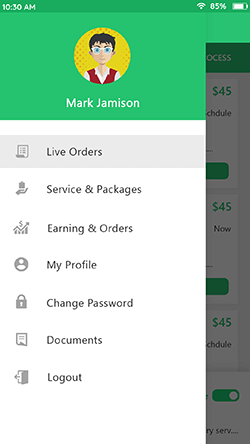 Our clone script offers communication features for a user, driver, and providers. 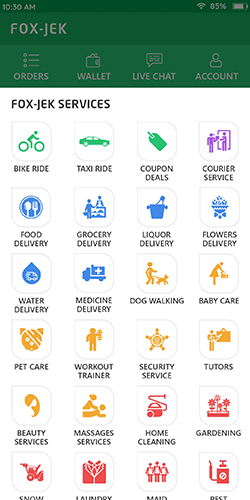 A user and providers can call each other with a single tap. 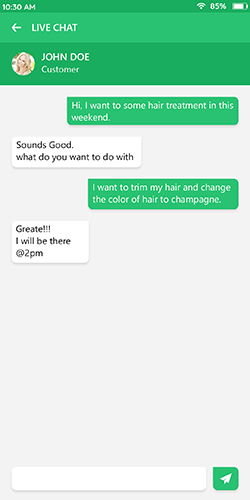 We offer an in-app live chat features totally free in our Gojek clone app. 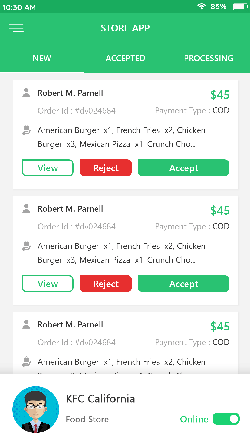 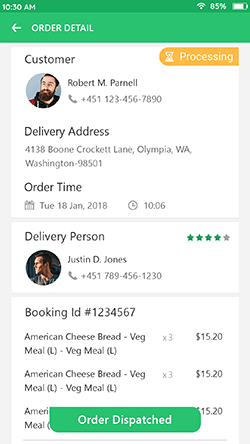 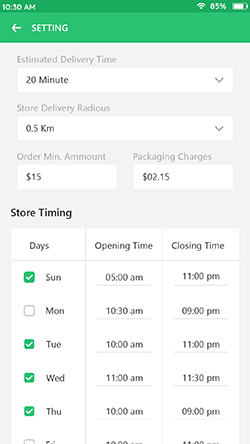 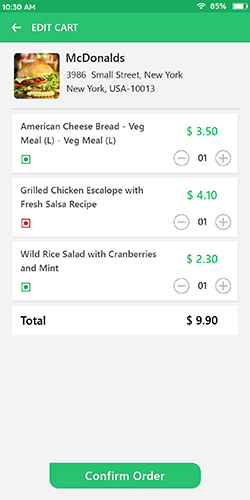 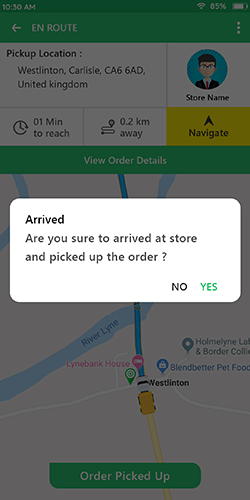 Users/drivers/providers can send the text message to each other during the order request. 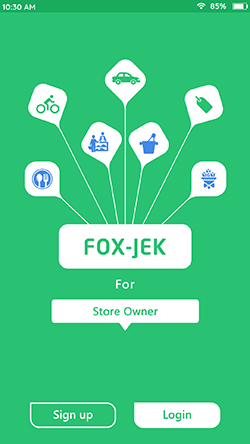 > We have a ready Gojek clone app so you can launch your startup within a few days. 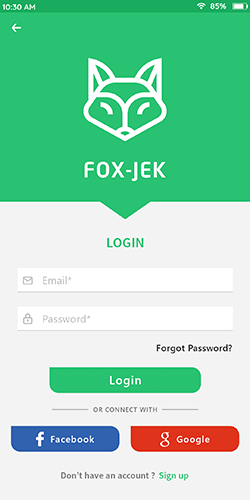 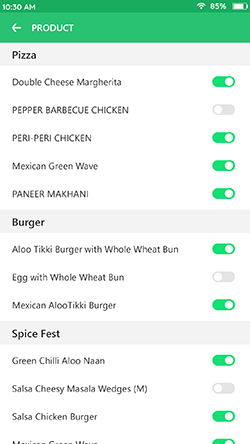 > Our Gojek clone app script includes Native Android, iOS app, and web panels with source code. 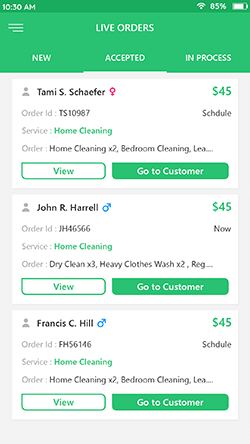 > We provide an on-demand service app with your brand name and logo. 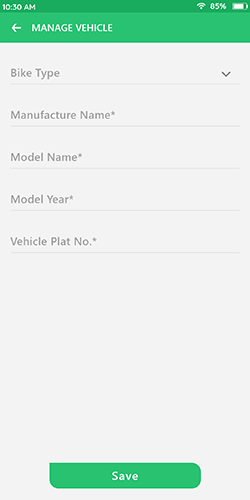 We launch your app in play & app store with your company name. 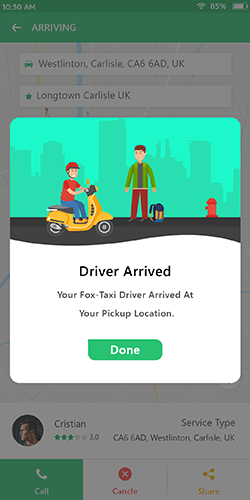 so you launch the taxi on-demand script in your region.